You’ll find a wealth of relevant skills and experience in all matters aeronautical from engineering and legal, to accounting and tax, and everything in between in Shannon. Ireland is a top location for the availability of skilled people and the only English speaking country in the Eurozone. Over half (52%) of 25–34 year olds have higher-level education qualifications and there’s an abundance of aviation professionals in and around Shannon with a lifetime of industry experience. 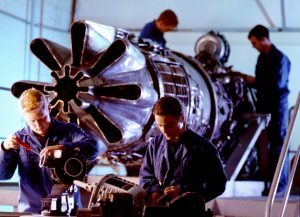 You’ll find a wealth of relevant skills and experience in all matters aeronautical from engineering and legal, to accounting and tax, and everything in between. Ireland also understands the particular requirements of your industry and our education is geared towards meeting those needs. 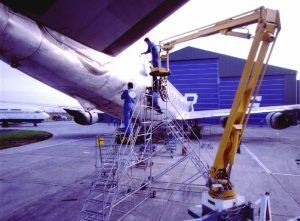 Shannon Free Zone itself is home to a number of Part 66 and Part 147 approved training organisations, producing award winning aircraft engineers year after year.